Apartment in Palermo Soho, Buenos Aires - Soho Terrace ! 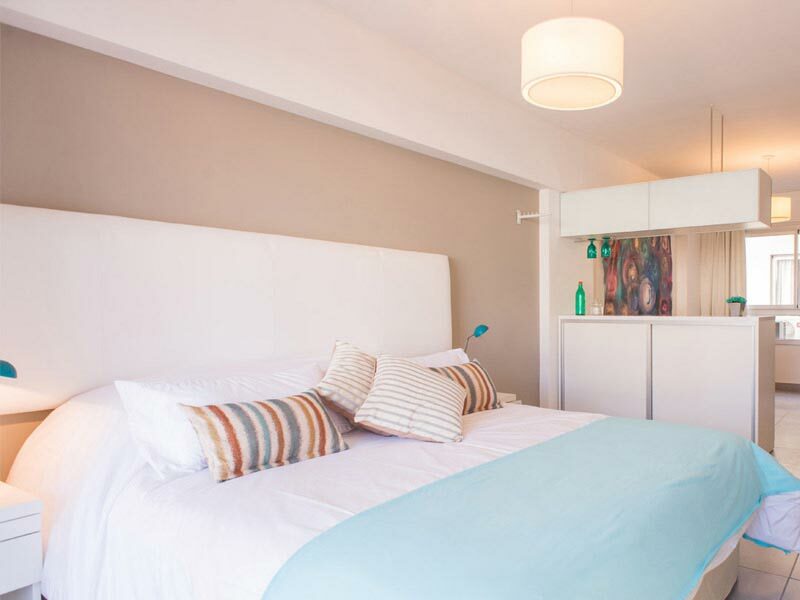 Spacious 700 square feet, studio apartment, with great terrace, rooftop pool, grill area and daily maid service in the heart of Palermo Soho. 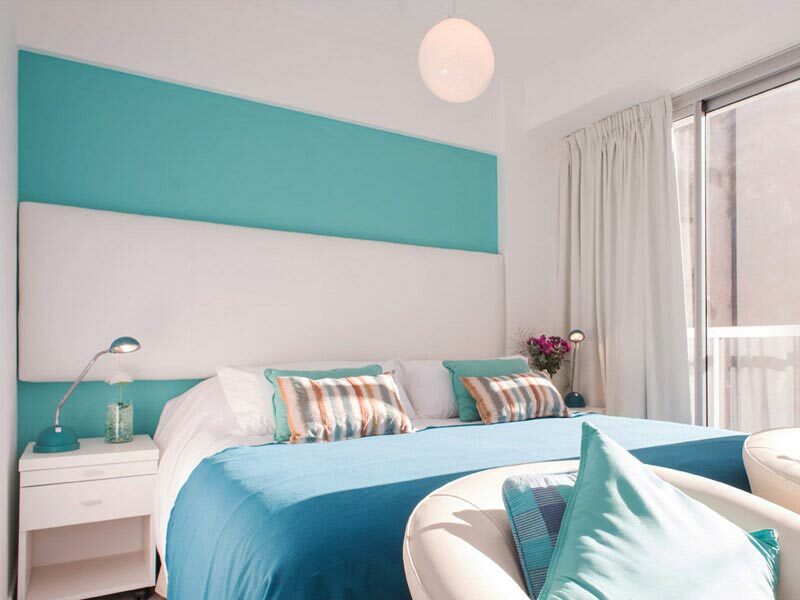 This spacious studio, is positioned in a modern apartment block of 25 similar units in fashionable Palermo Soho. This particular apartment features an impressive terraced area, with wooden furniture that commands far reaching views and is a great place to unwind on a warm summer’s day. The apartment’s central location provides a great base for your vacation. This apartment for rent in Buenos Aires is tastefully furnished in a modern, fresh style, and is open plan in its layout, benefiting from well equipped kitchen area, comfortable seating and workstation should the mood take you. The sleeping area has a queen size bed that can be converted into two singles and the studio comes with 32” TV, Cable and WiFi throughout. The apartment building has a communal rooftop terrace and pool area that is available to all guests and if your are feeling adventurous there’s a grill area that you can impress your friends with. The apartment benefits from a daily maid service and is the perfect alternative to a restrictive hotel room.